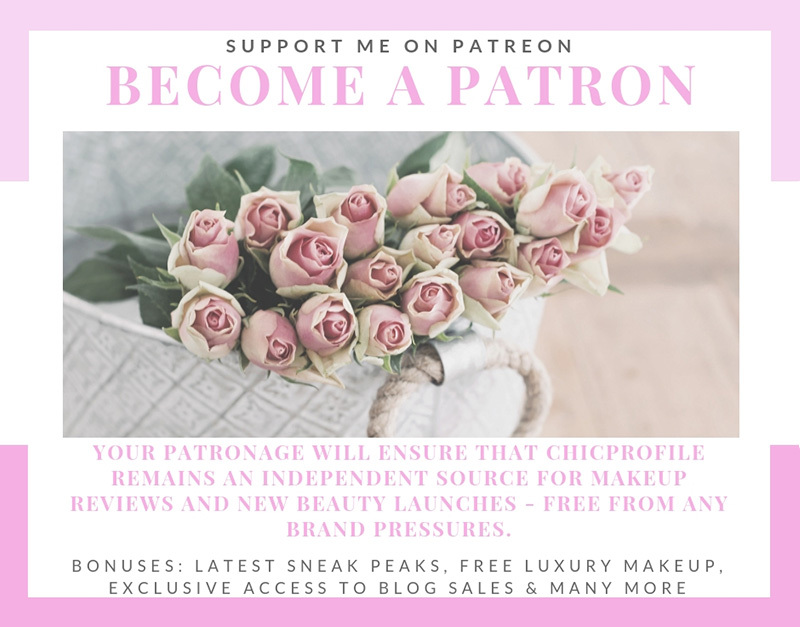 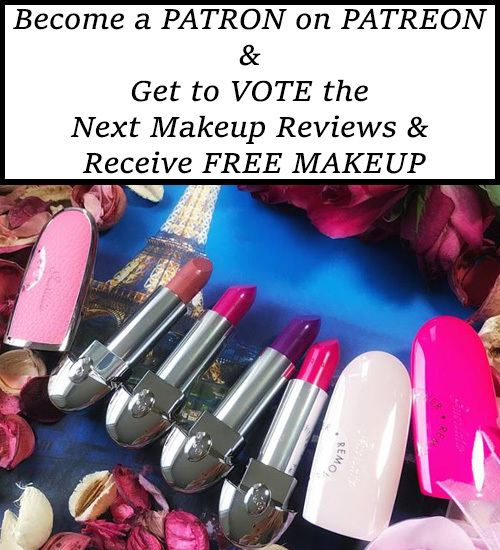 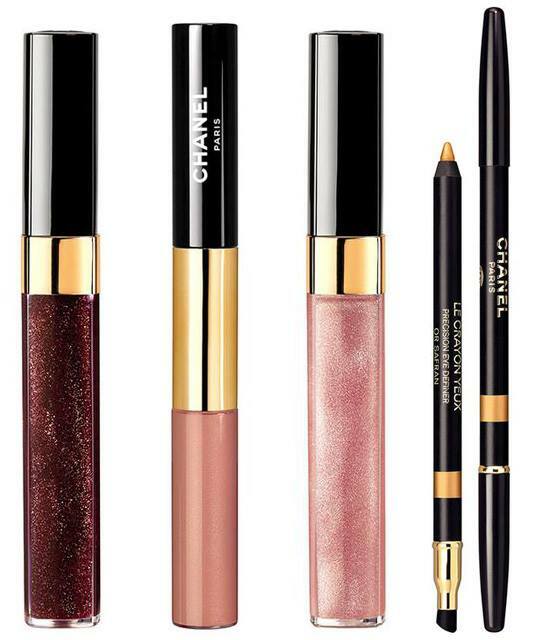 We are rapidly approaching that time of year again when every brand presents its luxurious and sparkling makeup collection. 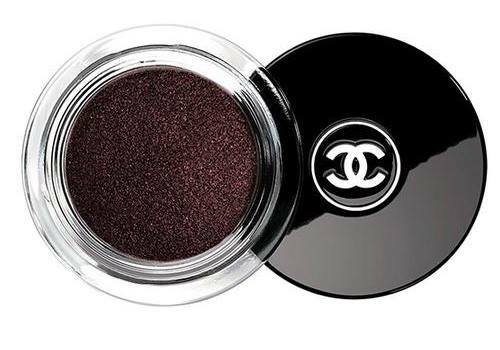 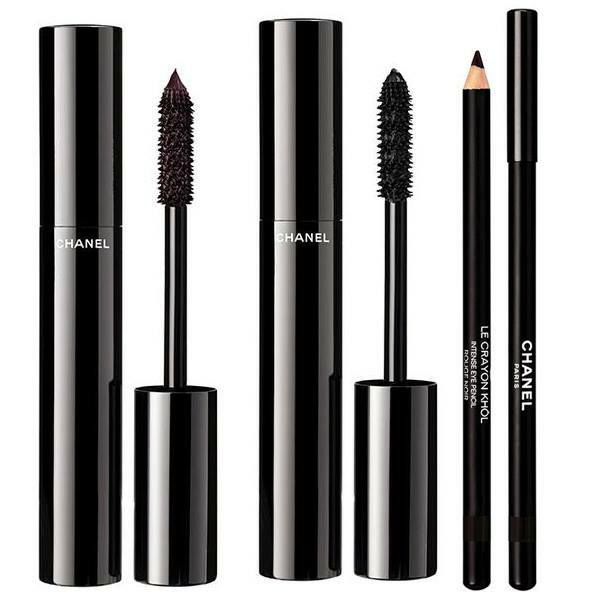 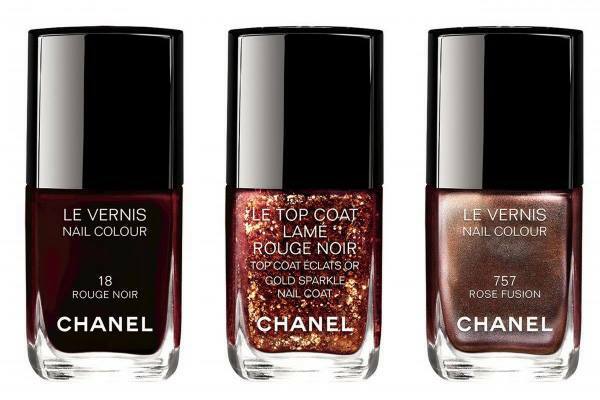 Chanel Rouge Noir Holiday 2015 Collection was created to celebrate the 20th anniversary of Mademoiselle Chanel favorite unconventional shade as the collection features mostly limited edition deep dark-red colors. 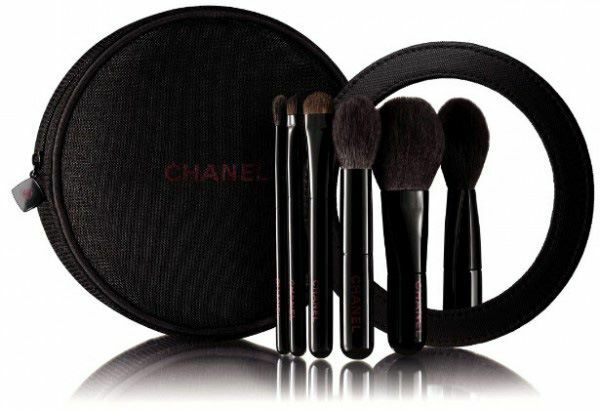 Is a set of five essential mini brushes for face and eyes. 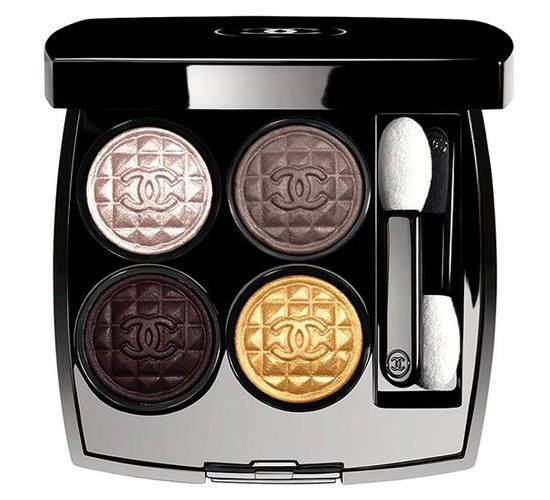 The eye shadow quad is a fairly neutral warm toned one – but that gold is seriously gorgeous. 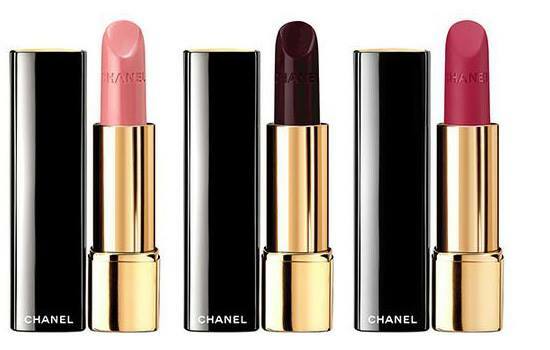 Love the lipsticks and the nail polishes.